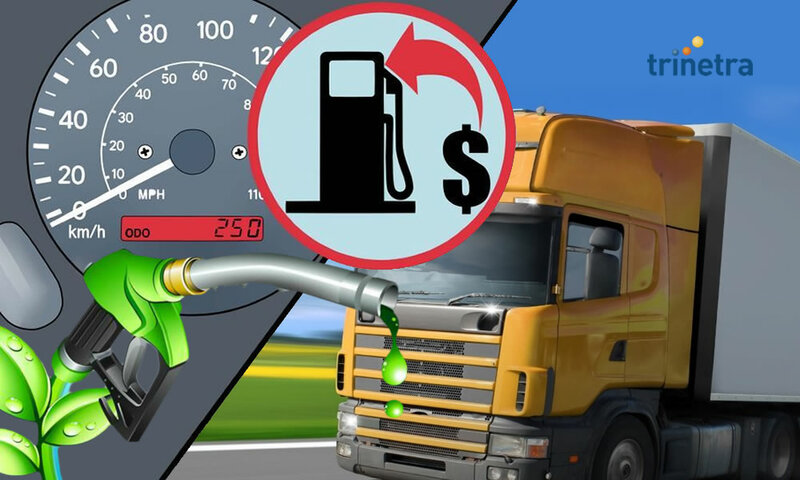 Key Performance indicators are quantifiable measurements that drive fleet-and corporate-performance. 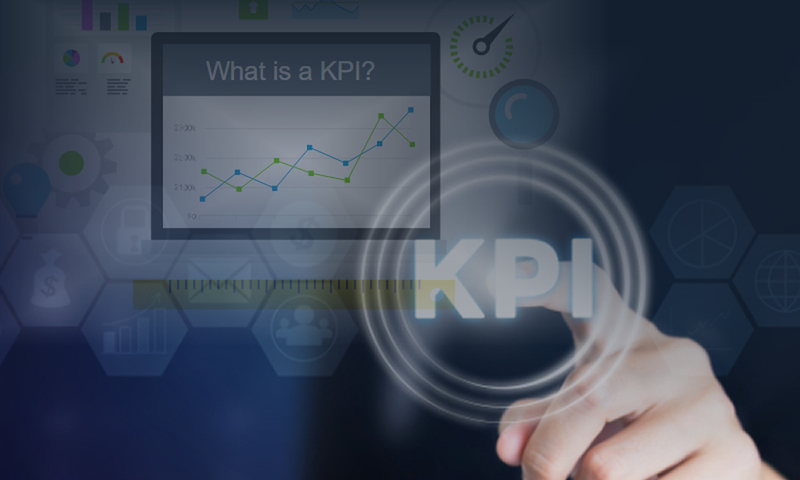 KPI’s are important in achieving an organization’s goals, KPI showcases a clear picture of what success looks like and also states what’s going to be measured and how. 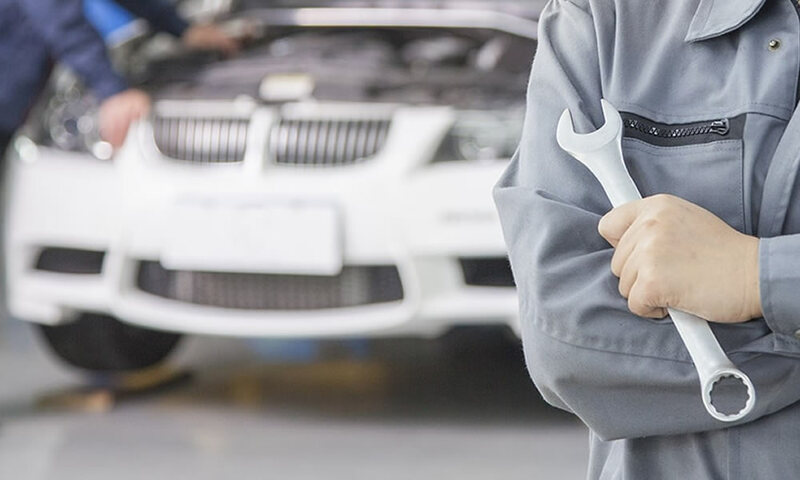 It has now become significant to track the vehicle performance in fleet management, for appropriate measurement developing a list of key performance indicators is crucial. 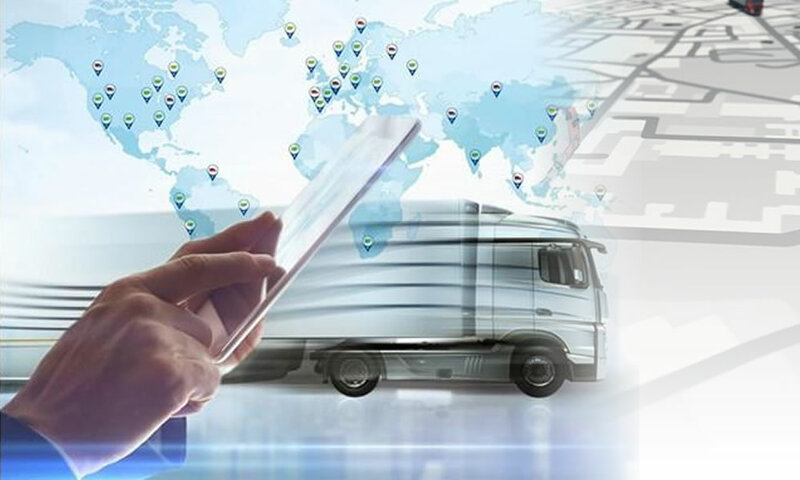 Key performance indicators, or KPIs, will be the criteria by which you can rate the various aspects of fleet management and vehicle tracking solutions to identify the areas where your program needs improvement. 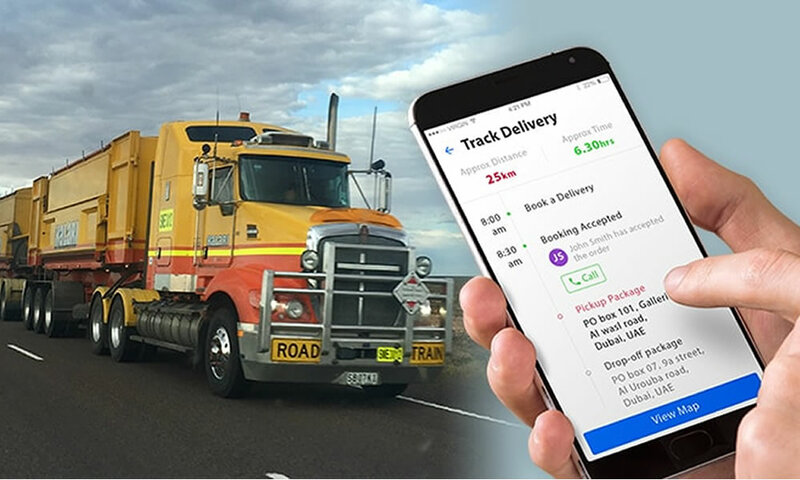 Trinetra-GPS Vehicle tracking and Fleet management system now makes it easier to define the key areas which influence the productivity of the fleet by introducing new KPI module. KPI module is a new value addition to the FMS Portal that enables users to keep track of their Key Performance Indicators. Trinetra presents a variety of options for the users to monitor the ‘key parameters’ that are of critical value to them. These are the 7 Standard KPIs that can be monitored selectively by the users based on their requirement. Data displayed for each KPI in the Dashboard is purely based on the user-defined settings made in KPI Settings. 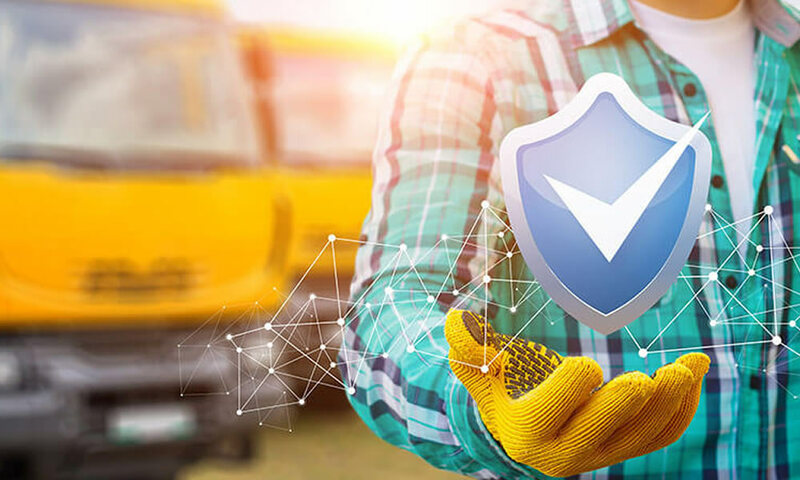 With Trinetra in place user can provide a Custom Title for the KPIs, Select the Type of Display, Specify the ideal Range for the KPI, Select the duration for which the KPI data has to be generated ,Select the list of Fleets and Vehicles that are to be monitored. Our fleet and asset management software system will help you track your KPIs and require less work on your side to monitor them. Let Trinetra do more of the work and make your business success with lower operating cost. To know more in detail Contact us.